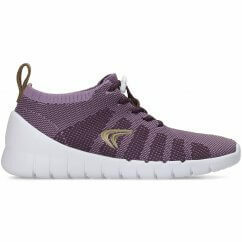 Girls Trainers. 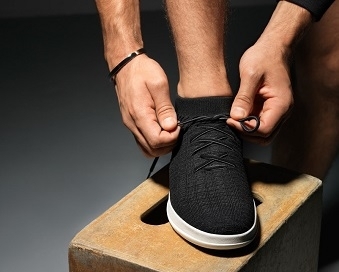 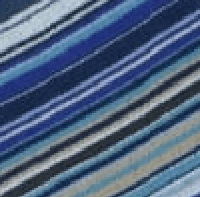 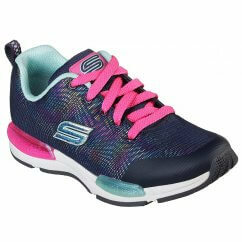 Whether they're scaling the tallest slide in a park or strolling off to meet their friend, these casual shoes are an essential part of their wardrobe. 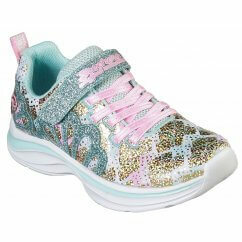 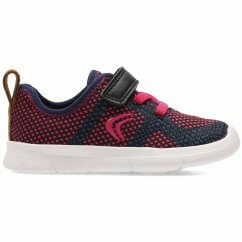 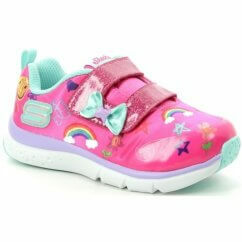 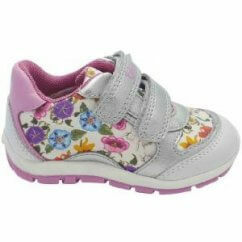 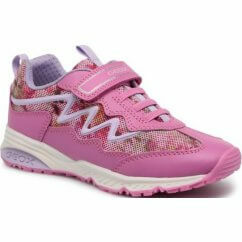 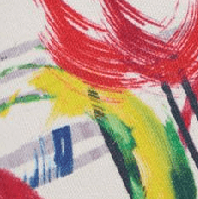 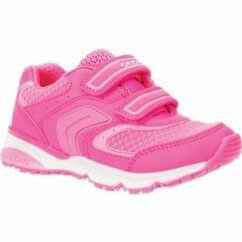 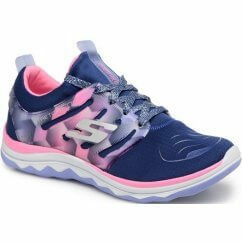 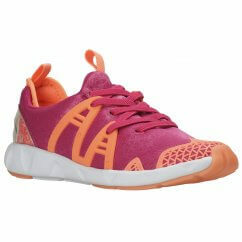 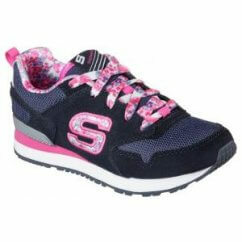 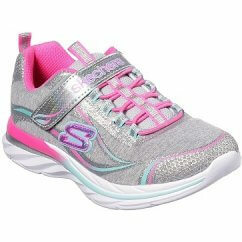 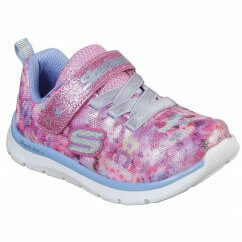 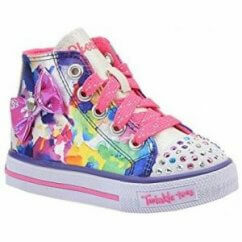 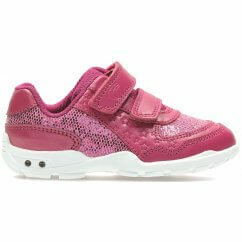 Let them run around and explore every corner with our collection of Girls Trainers. 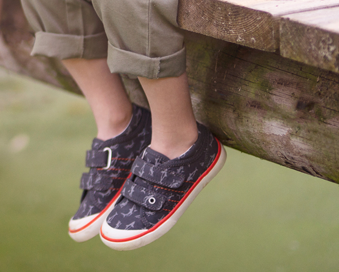 Whether they're scaling the tallest slide in a park or strolling off to meet their friend, these casual shoes are an essential part of their wardrobe. 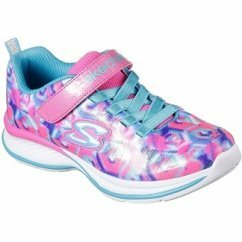 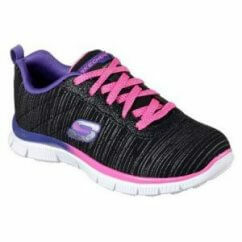 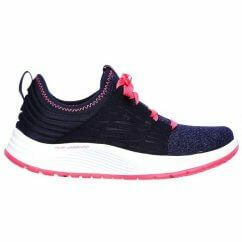 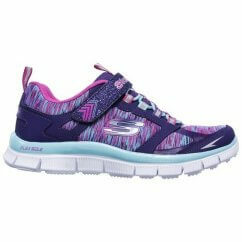 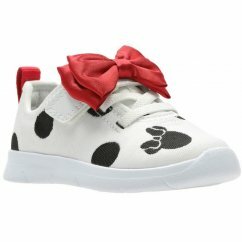 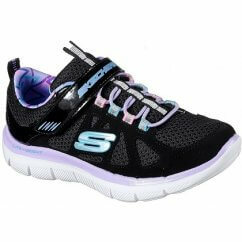 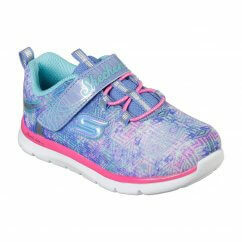 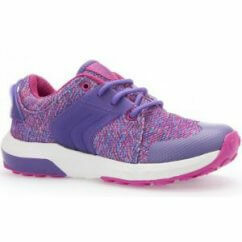 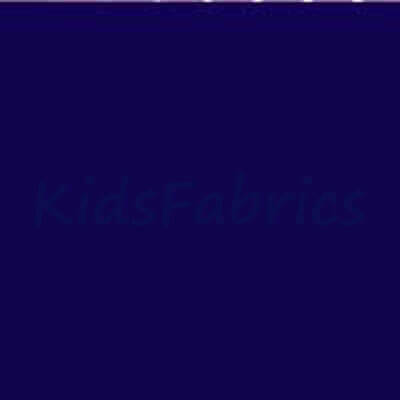 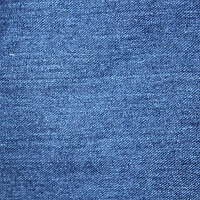 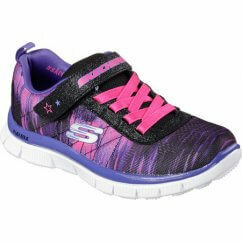 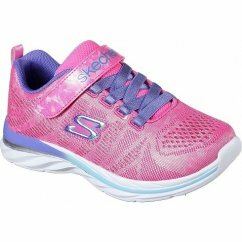 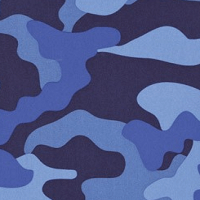 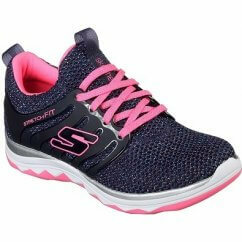 Here you can browse through durable and supportive girl's trainers from the likes of Skechers, Clarks and Lelli Kelly to find a pair that best suits their unique personalities. 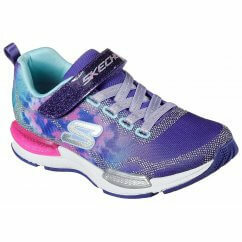 Discover velcro fastening ankle boots that they can do up themselves through to girl's light-up canvas shoes that will bring a smile to their face.